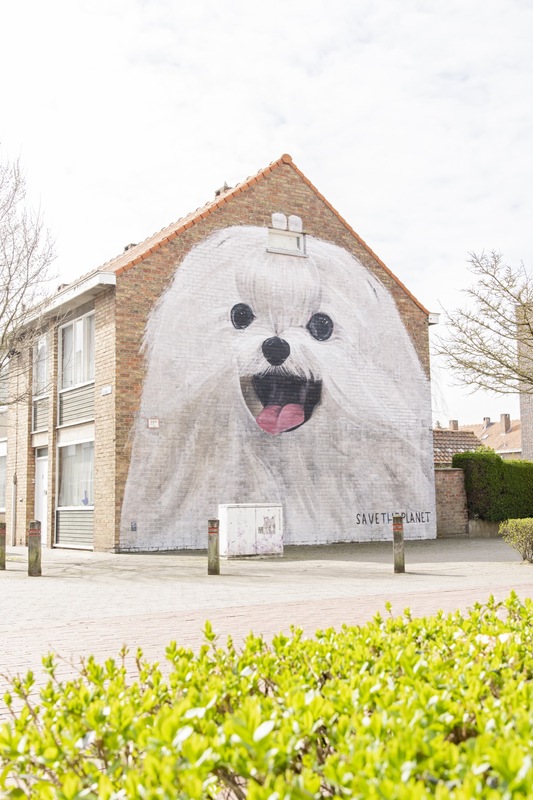 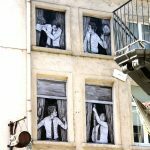 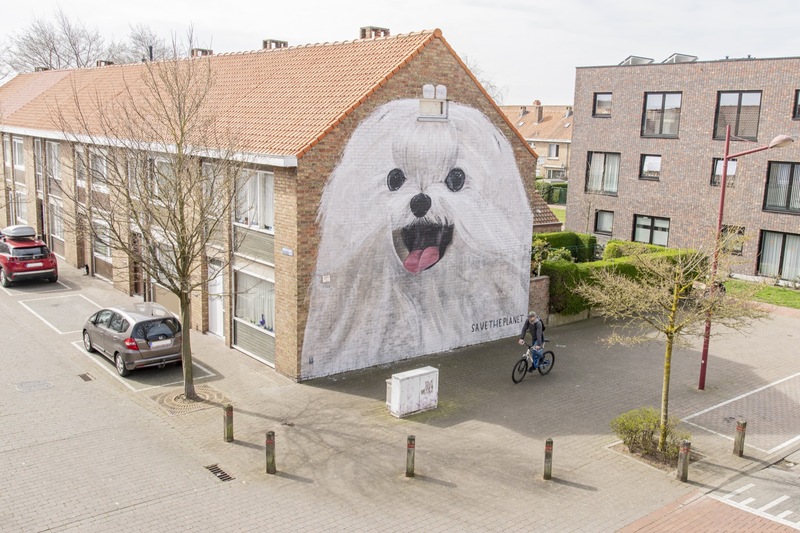 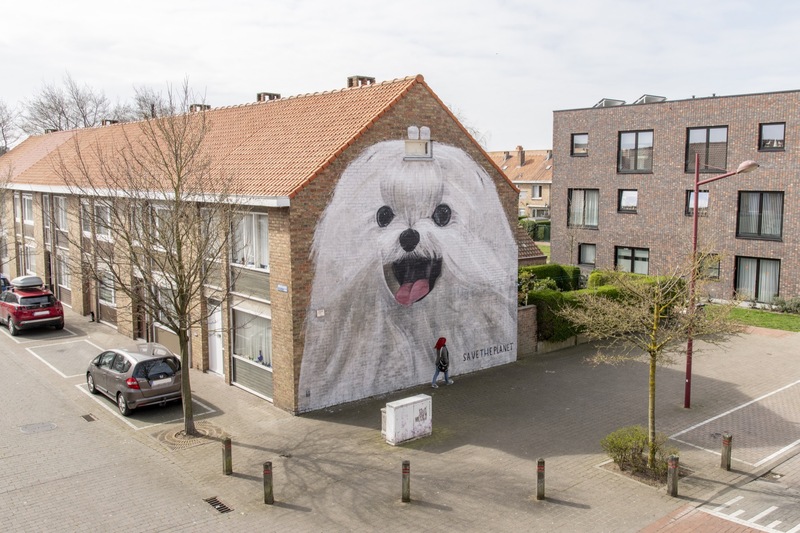 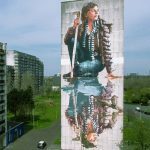 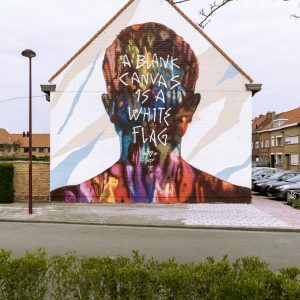 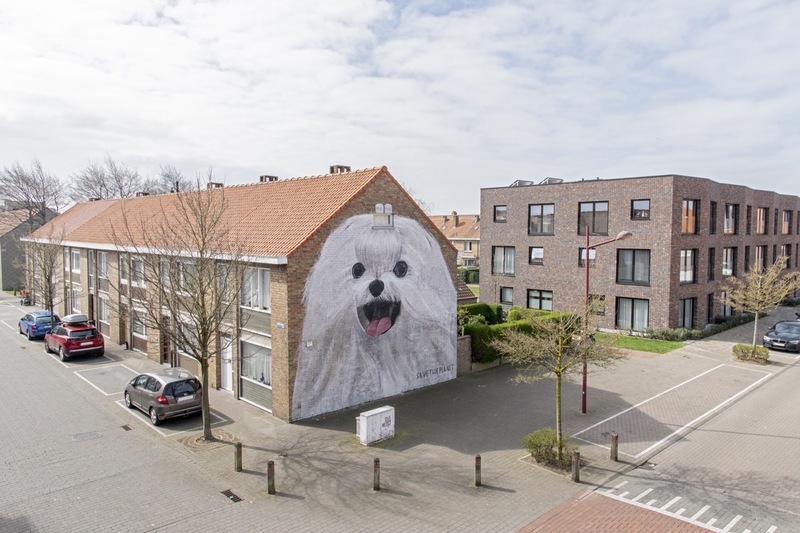 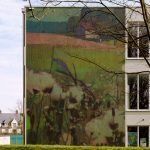 As a pre-opener of The Crystal Ship Edition 2019, Escif visit the city of Oostende where he spent a few days working on two new murals. 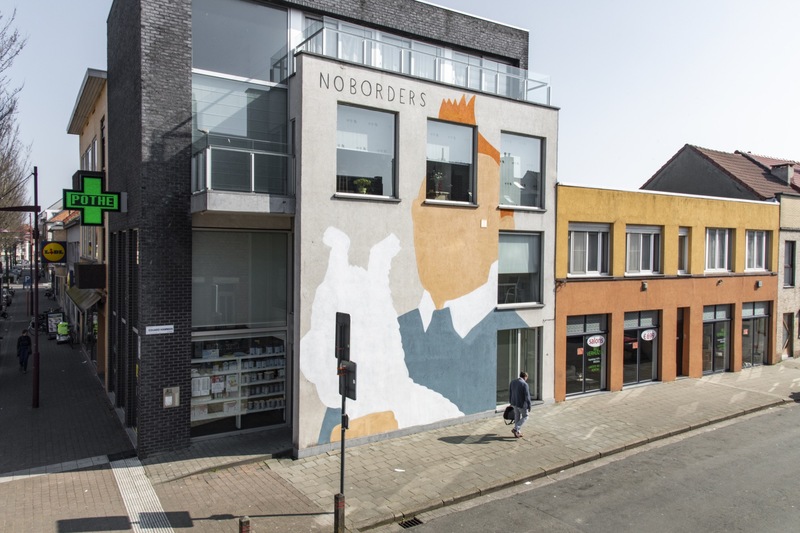 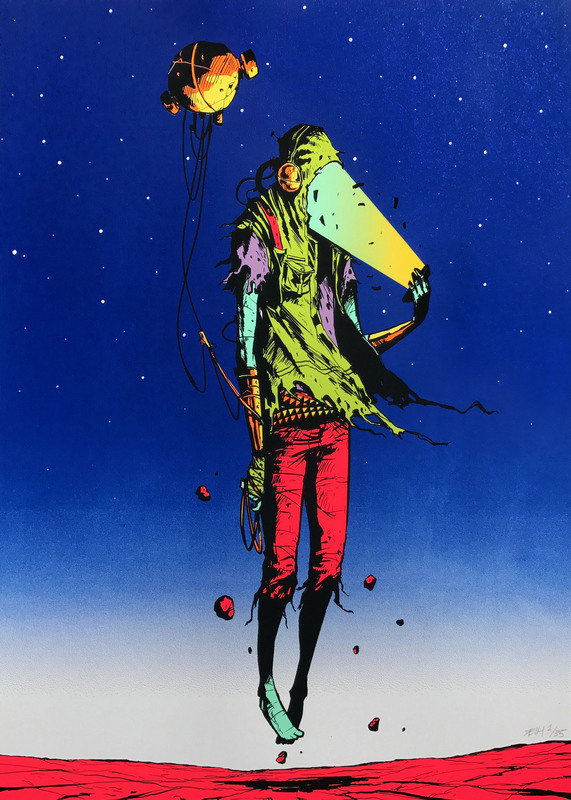 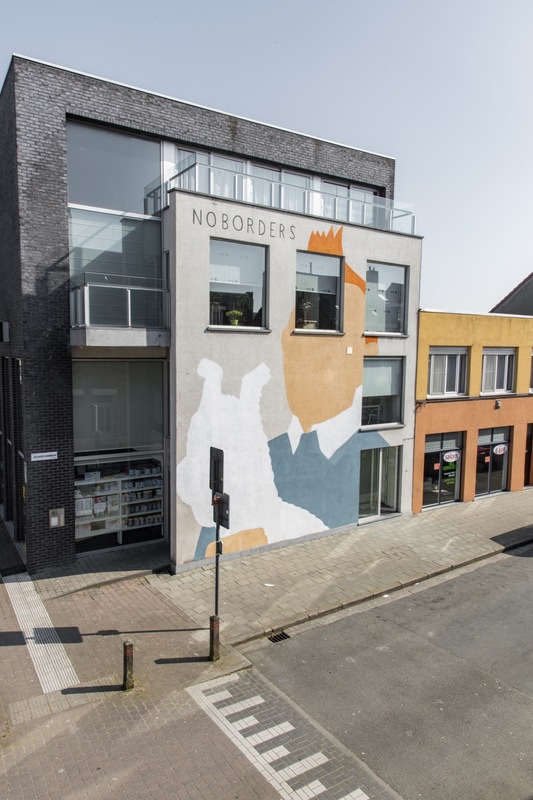 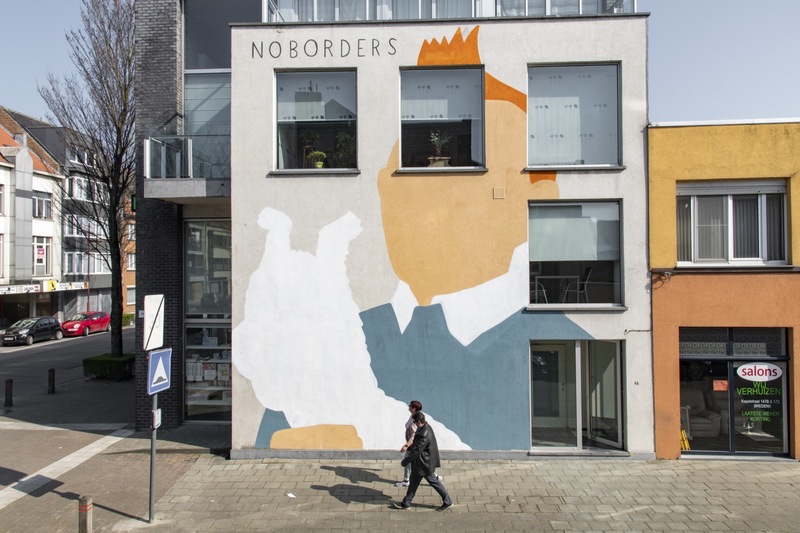 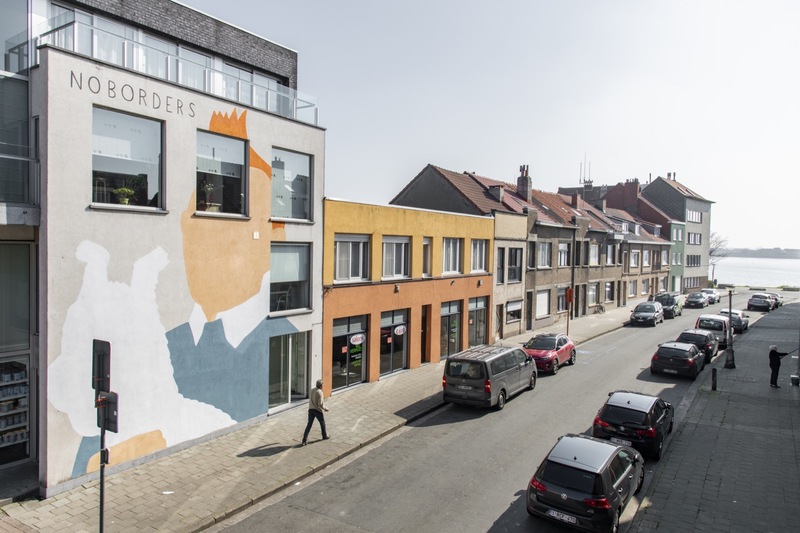 The Spanish artist created two superb pieces including “No Border”, a borderless rendition of Tintin and Snowy, a famous Belgian comic character. 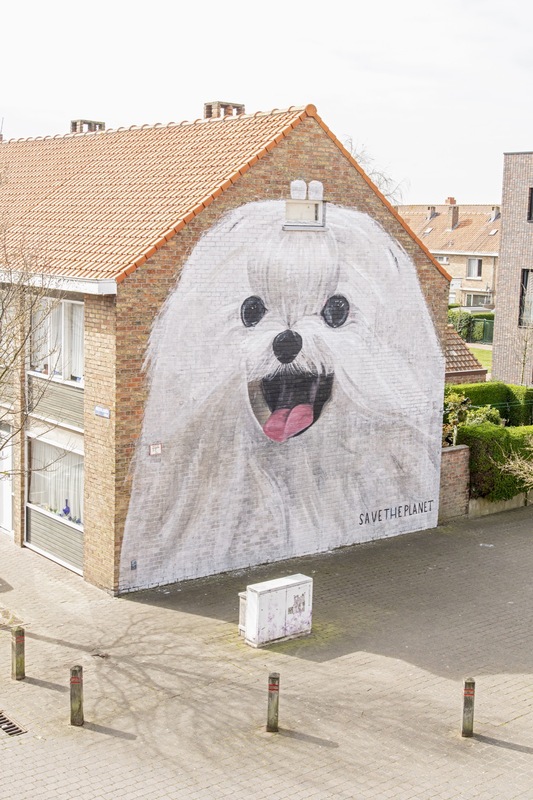 The second artwork is entitled “Save The Planet” and shows a giant dog which will surely surprise the local pedestrians for years to come! 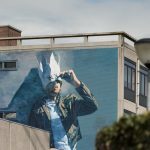 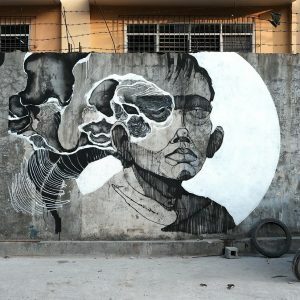 Take a look below for more images and keep checking back with us for the latest updates from The Crystal Ship Street Art Festival!